Barack Obama and Joe Biden are being turned into time-travellers in a new animated series. 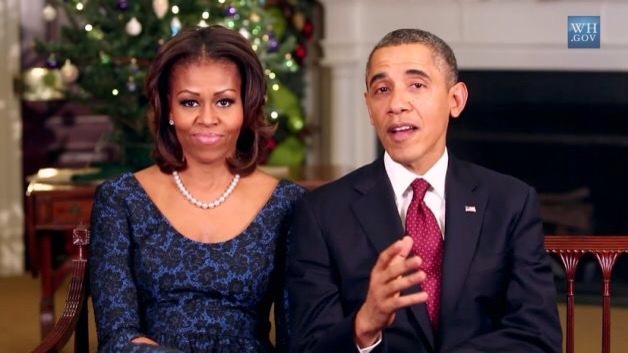 Former President Barcack Obama and former First Lady Michelle Obama have both signed deals with publishers Penguin. It’s been a while, but Angie Greaves and I are back with our entertainment podcast, That’s A Wrap! This week we’re covering everything from President Obama possibly launching his own media company to Amy Schumer playing an iconic figure on screen to Tom Hanks’s latest film, Sully. A new film about how Barack and Michelle Obama fell in love will begin filming next summer. Southside With You will follow the couple’s very first date when they visited Chicago’a Art Institute, took a long walk, and went to see Spike Lee’s Do The Right Thing. Tika Sumpter has been cast as Michelle with produers now searching for an actor to play the future President.